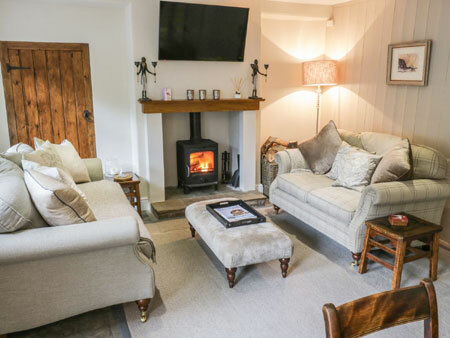 A Lake District holiday spent in any of Sykes Cottages quaint and comfortable self-catering holiday homes is sure to be a memorable one. With over 25 years of experience in the holiday cottage industry Sykes Cottages have developed a reputation for offering high quality holiday cottages at affordable prices, meaning you can focus on the important things during your Cockermouth holiday � good food, beautiful scenery, and utter relaxation. Sykes Cottages have a large number of independently owned holiday cottages located in the Cockermouth area, all of which can be viewed and booked through our website. If you prefer, you can always call and speak to one of our friendly reservation assistants who are always happy to help. 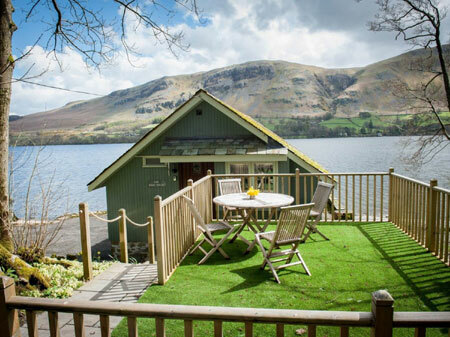 Sykes Cottages also offer a great selection of self catering cottages located throughout the Lake District and Cumbria, giving you the opportunity to explore all that the English Lake District has to offer!